There are a fair few packages that promise to enhance your FS flying experience, but most only cover one aea – textures, sound or effects, for example. Supression Flight have taken all of these areas and added in an ENB series (shader) profile, for good measure. Full details can be found here. Black Box Simulation have released another update to the “Prologue” version of their upcoming Airbus package, meaning that it is now at version 0.7. The updates include changes to all areas of the package – sounds, systems, gauges, dynamics and both internal/external models. For a full list, click “Read more”, below. Any new purchasers of the package will automatically receive the latest version, while existing users should have received an e-mail earlier today with details of how to update. The use of realistic airports for departure or landing greatly enhance the feeling of realism when the environment around your aircraft look real, when you overfly trees and houses, with birds around in the sky. That’s the kind of environment Aerosoft reproduced in each individual VFR airfield they’ve made in Germany, with photoreal (night and winter) textures, Autogen, custom Autogen, surroundings upgraded, wind turbines as landmarks, approach charts etc. 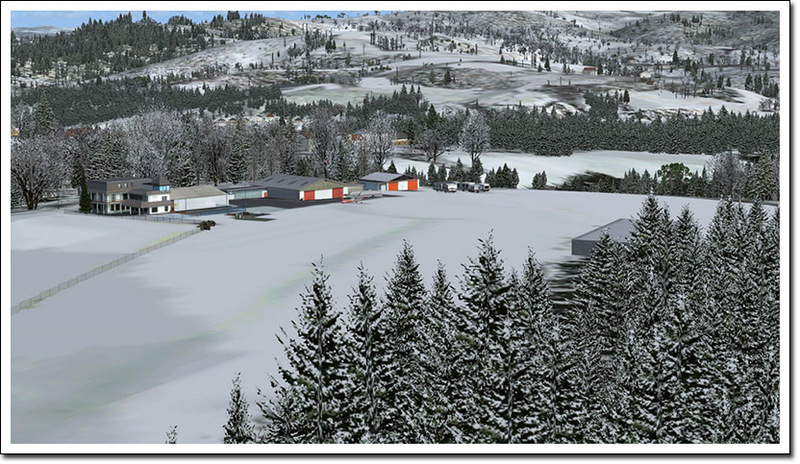 Visit them in FSX or P3D : Betzdorf-Kirchen EDKI, Stadtlohn-Vreden EDLS and Hamm-Lippewiesen EDLH. Simmers and customers have enjoyed the latest San Diego KSAN airport by LatinVFR. They integrated new design techniques, and achieved both better look and better performance. LatinVFR announced they are working again on KMIA Miami Intl, to make it benefit from their latest improvements : remaking buildings, terminals and other details. Their main goal is to improve the FPS and smoothness. It should affect the product price after the update 1.2 is released. 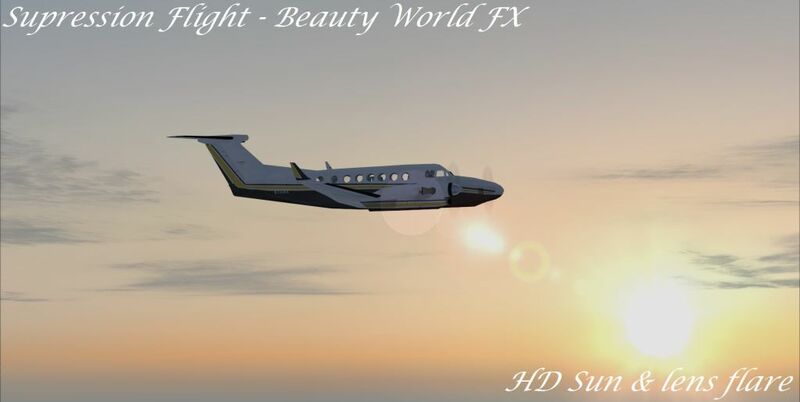 For existing customers in FSX, P3D and FS2004, the update will be free. Update please ! 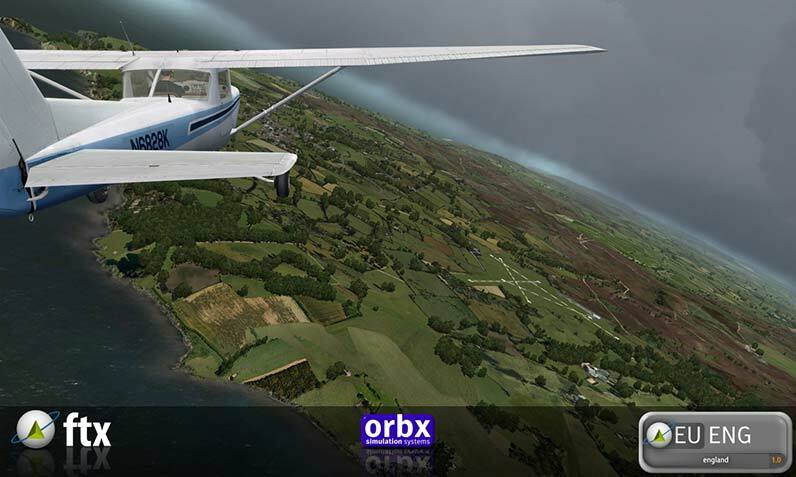 ORBX announced in their forum the patch 2 release for FTX EU England, mainly for compatibility issues with FTX Wales. Note that Service Pack 1 is required and FTX Central must be set to “Europe” before install. httpv://www.youtube.com/watch?v=B_V50waKlGw&feature=player_embedded Aerosoft Robin DR-400 X has been appreciated since release, and many private or student pilots wanted to get it on their home sim as well as at their local aeroclub. The German publisher produced this promotional video to raise interest also from simmers that may be interested in a detailed general aviation airframe designed by an actual pilot of the real Robin. The lack of detailed systems here is reflected in the price, but fans of the little Dornier regional airliners may well still be interested in these models from Virtualcol of the Do328-110 turboprop and its turbofan powered partner, the Do328J, for FSX and Prepar3D. Developed intentionally as a “light” package, making life easier for both the developers and entry level users, they are also launched with a package deal that knocks a fair chunk off the price when buying both together. The turboprop aircraft can be found here and the jet here. Pilot’s GesmbH have announced their latest product – FS Global Real Weather – along with a request for beta testers from around the world to help iron out the bugs before release, due during Q1 2013, so you might want to be quick! The product takes ground-based weather from over 24,000 ground based stations and uses algorithms to calculate winds aloft from them. Once released, there will also be a try-before-you-buy option. For full details, visit the developers’ website, here. 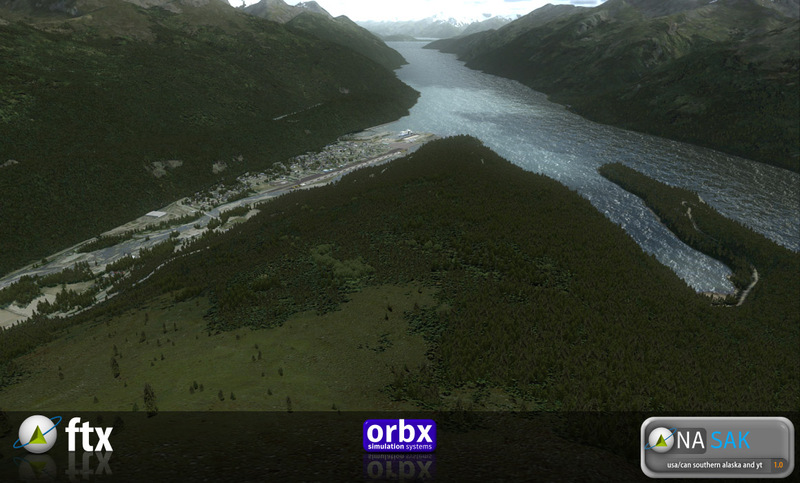 Opinions on Orbx’s new development team, British based SIM720, may be mixed, but no-one can dispute that they are turning out new airfields and scenery areas at a very high rate. The latest, with the Wales area scenery barely out the door, is back to England for Old Warden in Bedfordshire, home of the vintage Shuttleworth Collection. 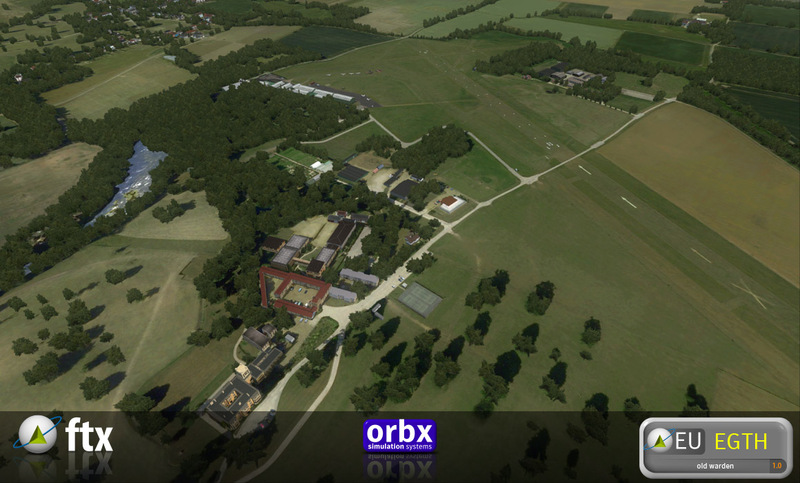 With 15-60cm/pixel ground textures and including the Shuttleworth College as well as the airfield itself, the scenery requires EU England to use. More details and screenshots can be found here.